WHY INVEST in High Society? 0.8% vacancy rates (lowest in Australia). 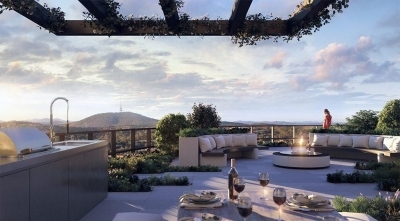 Stamp duty (lowest in Australia) Payable on completion and claimable in the first year. 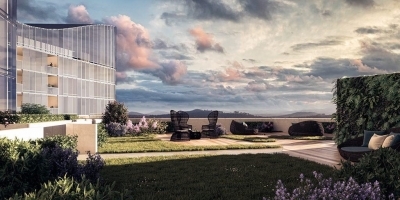 1, 2, 3 bedroom apartments and penthouses with breathtaking water, mountain and city views. 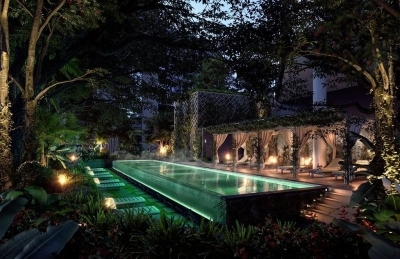 World-class amenity: wellness center including pool, sauna, gym and yoga studio, wine cellar, cinema, car wash, bike hub, concierge, skypark, dining room and commercial kitchen, shared workspace and observation deck. Set above a vibrant commercial precinct: medical center, supermarket, cafes, bars, restaurants and professional services, plus more... Located opposite the University of Canberra, Westfield, government departments and public transport hub. 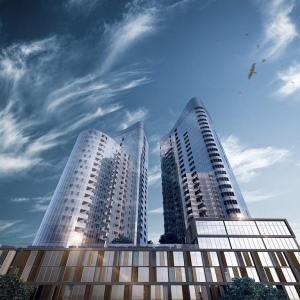 Be quick and you can secure your apartment before the official launch July 7th, with only $1000 deposit and 5% due by December 2018 with nothing to pay until completion end of 2020. 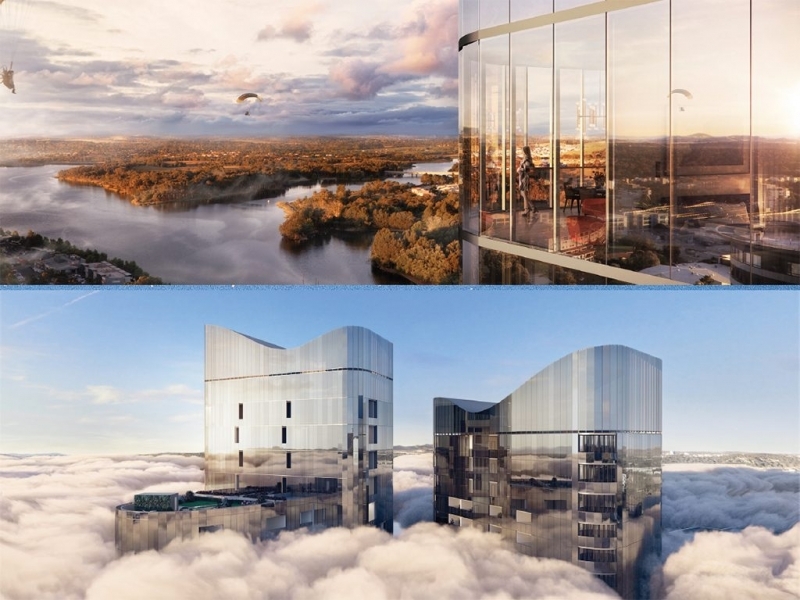 The tallest building of the Republic precinct, High Society, will stand unchallenged as Canberra’s highest vertical village. 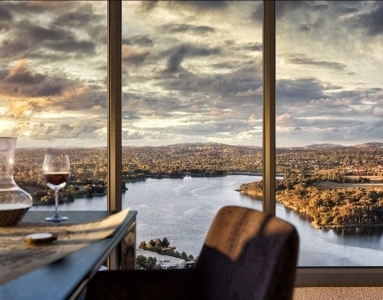 COMPLETION LATE 2020 1 BEDROOM APARTMENTS FROM $349,000 2 BEDROOM APARTMENTS FROM $389,900 3 BEDROOM APARTMENTS FROM $761,900 Call or email us to explain further and send you a free comprehensive research report on why it is a good time to invest in Canberra today. Or let us book an Obligation Free face to face 45min Property information session in one of our offices or at your place. We are looking forward to assisting you in selecting the best value apartment available with the best design, layout, aspects, lighting and views. Fore more information send us an email.